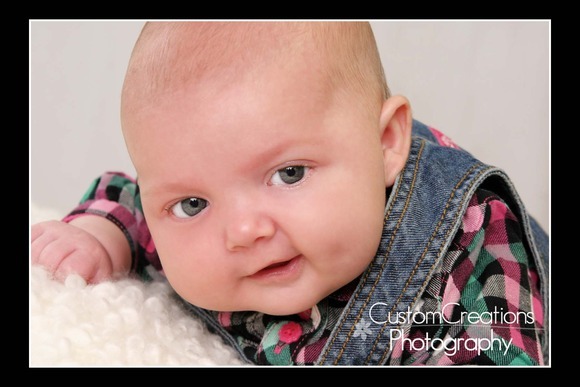 Little Miss Carys is on our Baby’s First Year Plan and came in for her 3 months session last week!! Is she not just adorable?? I want to pinch those precious little baby cheeks!! Posted in Uncategorized | Comments Off on Carys is 3 months! !